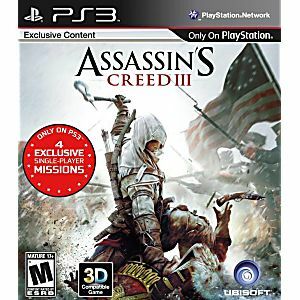 Assassin's Creed III Playstation 3 Game tested and guaranteed to work. I know this saga a short time ago, which has 7 games on PS3 !!! Graphics are above average, a lot more missions, improved control, and the soundtrack is very well done !! I hope to finish this and continue the saga Assassins Creed !!! Thank you LukieGames for the great price on this fun game !! It is an overall good game. It is a departure from the franchise because killing targets is not the main focus of the game. It is more of a "take down the structure of of an organization kind of game". You kill the underlings and take the funds kind of game. You are free to pick how you want to take down any organization since it is a sandbox game. One big thing is "Naval Warfare" which AC4 is mainly about. 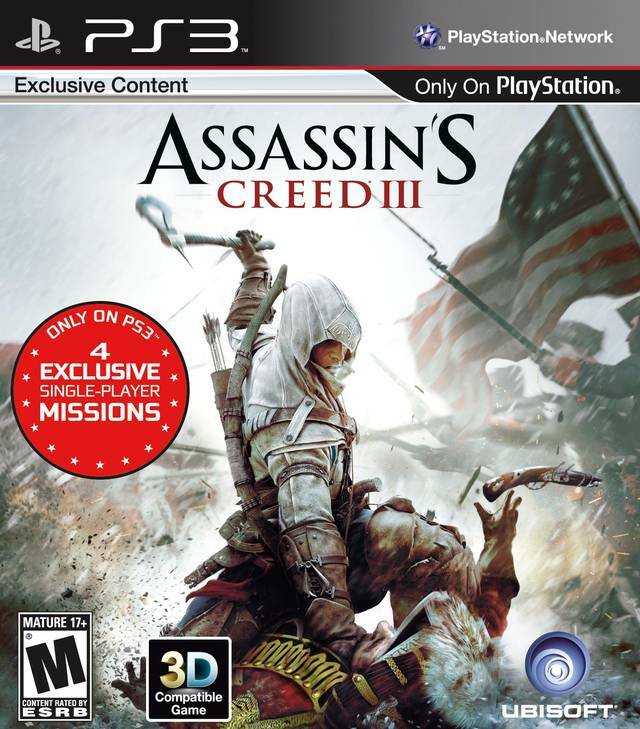 Get this game because of the Naval Warfare and not killing influential figures in the American Revolution.